We are now welcoming new students! 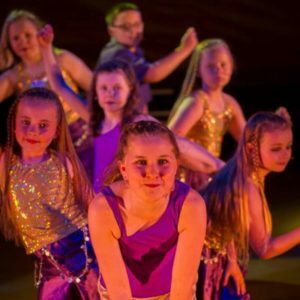 On Stage Performing Arts is a small Theatre and Dance School based in Cambridgeshire offering Singing, Dancing and Acting classes at our Theatre branches in St.Ives and Histon and ISTD ballet, modern and non-syllabus classes for child and adults at our Dance branch in Godmanchester. Our aim is to introduce children to the world of theatre and dance in fun and energised classes. 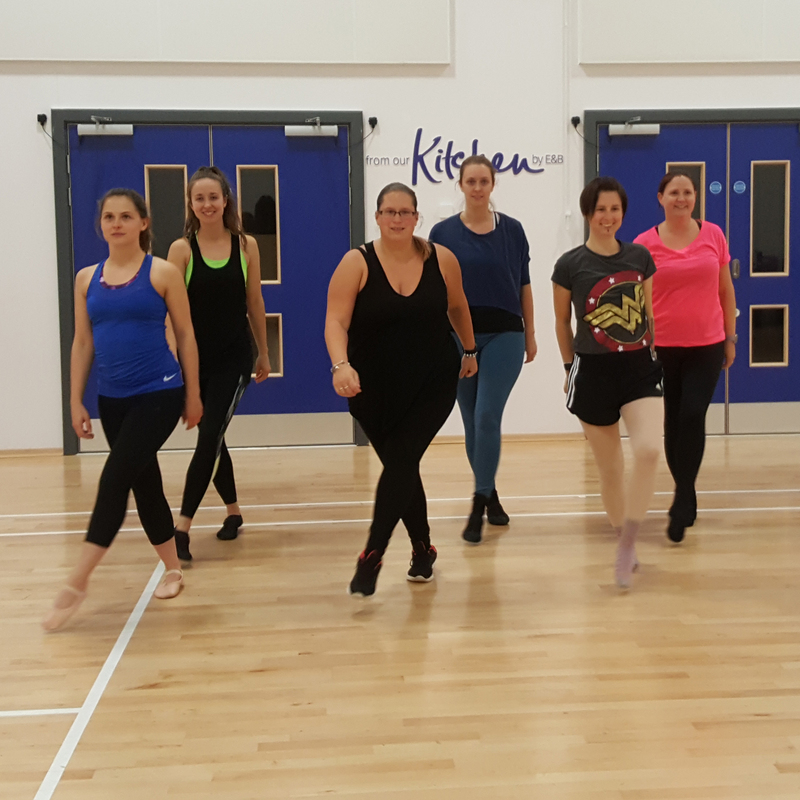 Whether you attend our Theatre Branches or our Dance Branch our classes will keep you fit, teach you lots and make sure you have fun. 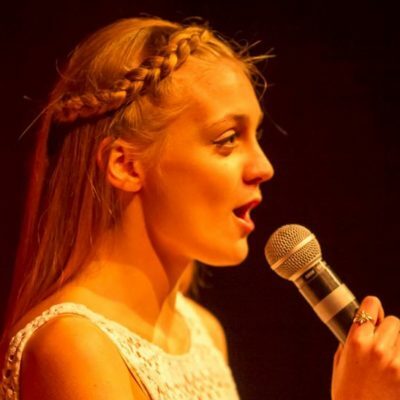 We provide many preforming opportunities within the year as well as exams once a year under the ISTD. 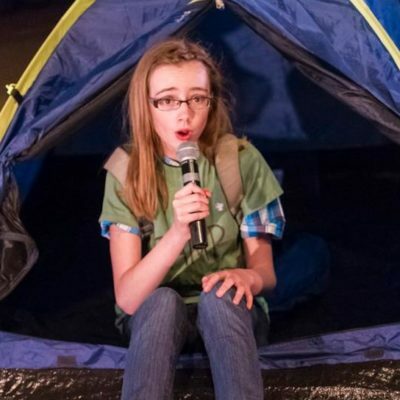 Acting lessons work on the principles of Theory , Performance work and technique. 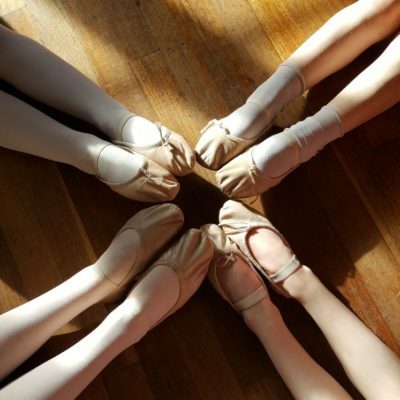 Our ISTD classes in ballet & modern for children develop technique, strength and stamina in a fun and creative atmosphere. Our non-syllabus adult ballet & jazz classes are open to all abilities. Our acro classes are run under the Acrobatic Arts syllabus and incorporate cardio, strength, flexibility, balance and tumbling.